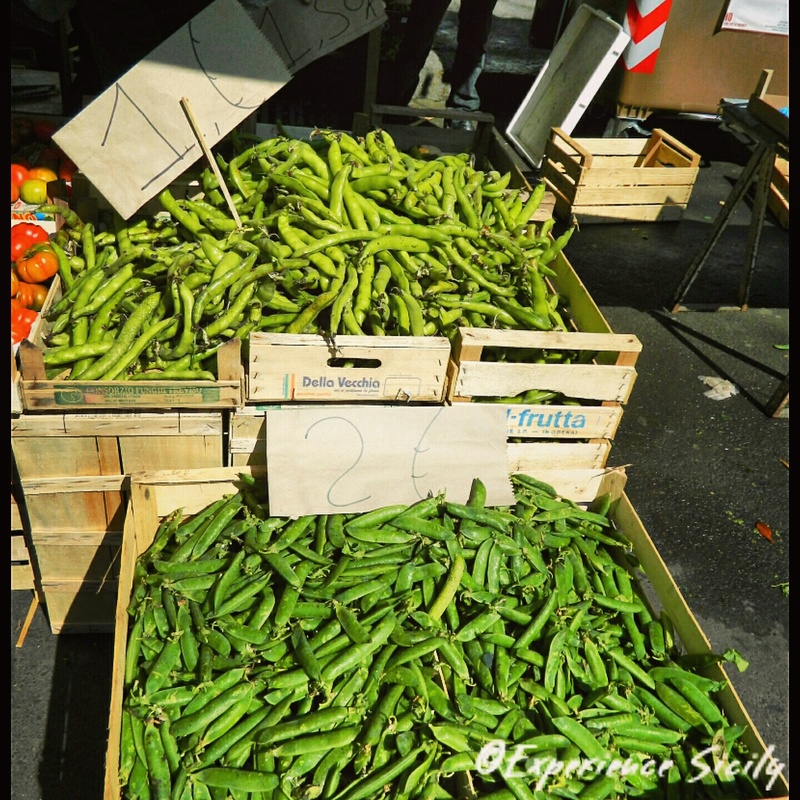 Fava beans at Catania’s open-air market (In season, spring 2015). In their fresh form! I did find fava beans in Denver – yes, at Whole Foods and at a local fresh food grocery in Denver called Sprouts. And I have your recipe now! Remember Alfalfa’s in Denver? I loved that store when I lived there 20 years ago… Wow! My favas are coming with my order tomorrow!